Convenience Valet has many strong relationships with wholesalers and retailers that can be leveraged by manufacturers of key consumer brands that are looking for expanded distribution. We will partner with you to package your product in the right size. We can distribute, broker or both, to drive retail distribution. Meeting the on-the-go shopper’s needs often requires the product to be in the right size, quantity, and location – as well as priced right. These smaller count products, or trial sizes, make it easier for the consumer to test before investing in full-size quantities. Smaller quantity packs also meet important travel needs. Our case study examples help bring the trial size retail solutions full circle. The brand manager for a large pharmaceutical company wanted to generate a trial of their product in a mass retailer. As their partner in the packaging process, we designed and repackaged their pre-biotic “on-the-go” sticks into the right trial size product, with a trade-up coupon inside. The high-quality blistered product was served in branded trays for easy retail set up. Convenience Valet also acted as distributor, shipping the product to the retailer’s distribution network. A major pharmaceutical company wanted to provide their number one brand of nicotine gum to the on-the-go consumer at the right price point. Brand continuity can make all the difference when your strongest competition is private label. Convenience Valet partnered to deliver a 10-count product size in a stand-up box. The sales force has been driving distribution at convenience stores across the county. This smaller box opened new doors for the manufacturer because the smaller quantity portion was then marketable to other classes of trade. Depending on the brand and product, Convenience Valet can repack, distribute, and position you to drive your business through new points of distribution. We collaborate to determine the most strategic approach to place your product in front of the right convenience shoppers. Our extensive network can drive distribution in convenience stores nationwide as well as help you in other smaller format stores like travel shops, college bookstores, and more. 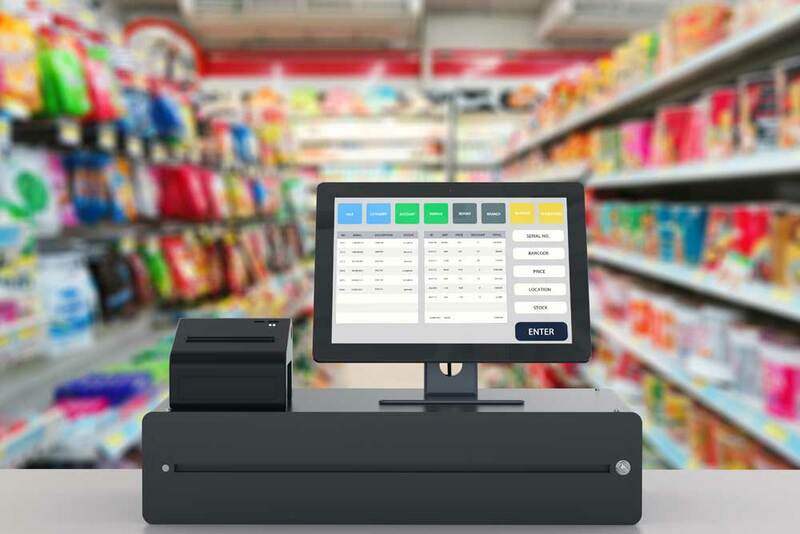 Convenience Valet can help your convenience store brand succeed in retail stores nationwide and transform your marketplace. Contact us today to discover a new solution for your consumer brand!